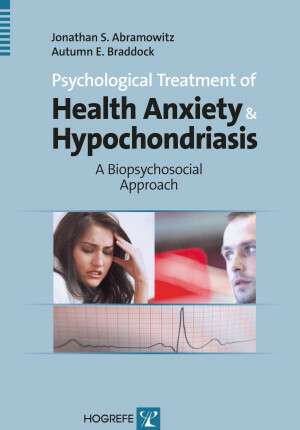 In this highly practical and accessible book, Jonathan Abramowitz and Autumn Braddock present a model of health anxiety and hypochondriasis grounded in the most up-to-date clinical science and that incorporates physiological, cognitive, and behavioral processes. This book is an essential resource for practitioners, students, and researchers in behavioral medicine and health psychology, and for anyone working with patients in hospitals, primary care settings, academic medical centers, and freestanding mental health clinics. "For the novice CBT therapist or neophyte clinical psychologist this book has much to recommend it. [...] Notes on where to find the screening tools are a nice touch and typical of the user friendly format and style of the book. 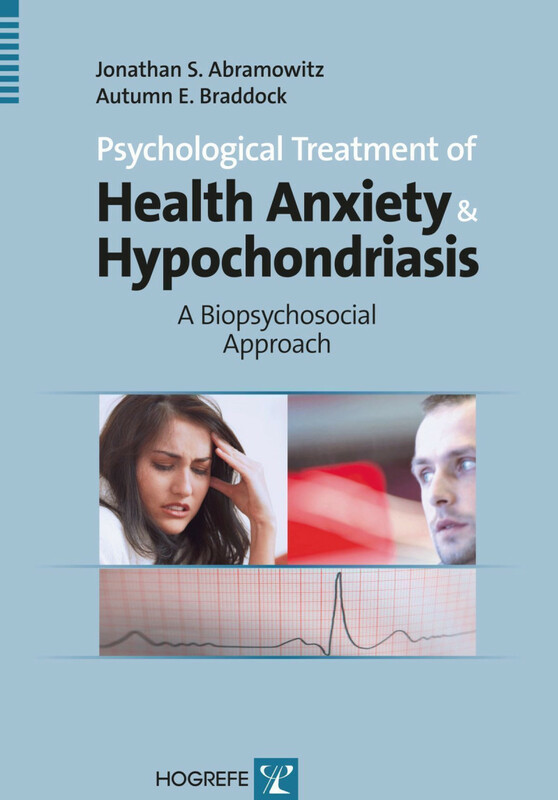 [...] To sum up, this is a compact accessible book that does what it sets out to do; offer a conventional CBT treatment approach for hypochondriasis. [...] there is plenry of useful material that should benefit many clients with hypochondriasis symptoms. I imagine my copy will be well thumbed over the next few years." "The book is divided into 2 parts with the first part discussing the theoretical framework for understanding anxiety and related phenomena while the second deals with the assessment and treatment of health-related anxiety... This should be of great assistance to all those who are interested in treating patients with health anxiety, especially those wishing to use CBT. Psychiatric trainees who are interested in using CBT to treat patients with similar problems would also benefit greatly from this book... The authors are very tactful and skilful and sensitive to patients’ needs... This 331-page book is basically a manual dealing with how to manage patients with health anxiety. It is nicely written, with many ‘real life’ examples and tables. I consider it a useful companion for all colleagues treating patients with health anxiety."